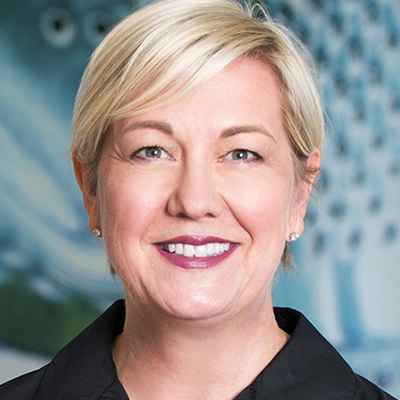 Carolyn is responsible for P&G’s business in North America, the company’s largest and most profitable region, which includes the United States, Canada and Puerto Rico. Carolyn manages P&G’s relationship with many of the company’s largest retail customers, and works closely with the leaders of each of P&G’s business units to deliver superior consumer and retailer value in today’s dynamic retail environment. Carolyn joined P&G in 1983 as a systems analyst in Canada and has experience across P&G’s broad portfolio of brands, holding a variety of positions with national, multinational and global responsibilities in Canada, the United States and Europe. She was appointed Group President, P&G North America, in January 2015. Prior to that, she held the position of Global Customer Business Development Officer, responsible for leading P&G’s Sales organization across all categories and regions.